Good afternoon my digital comrades! I hope that you are all enjoying this wonderful Sunday with a little bit of rest and relaxation. As promised, I am reviving my Sunday Afternoon Poetry blog series. I love poetry; writing and reading it and it bring me great pleasure to have a medium in which to share personal poems as well as poems that are personal to me. 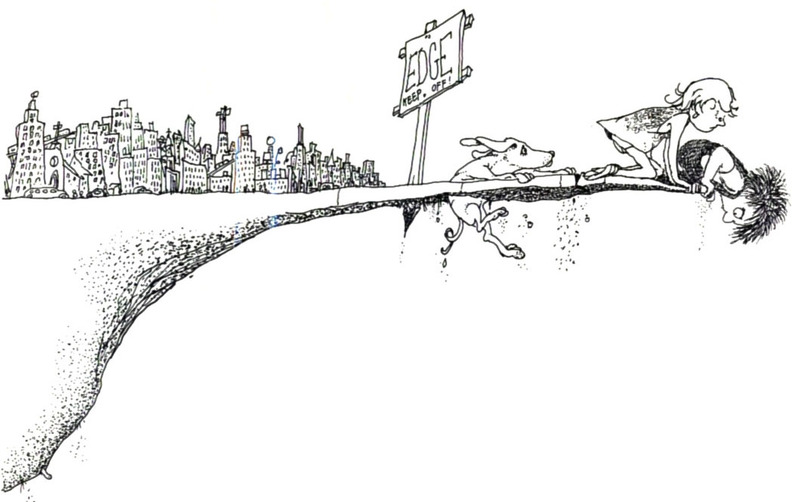 Today I am sharing a poem from one of my favorite authors growing up, Shel Silverstein. I really have to thank my father who brought home the collection of writings and poems by Silverstein in the book call Where the Sidewalk Ends. I remember reading many of the poems and short stories with glee and joy in my heart. Such simple words brought laughter to my soul and allowed my imagination to soar with open possibilities. Today I am going to share one of his poems from that book; I hope you enjoy. Please take some time to read some more Shel Silverstein here.